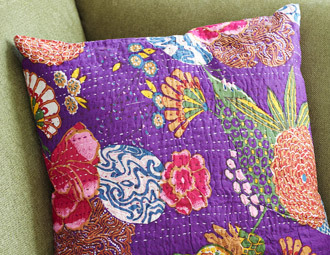 Joss & Main features a great collection of bright pillows, poufs and bedding from Karma Living. These pieces could make a WOW statement in any room, and could serve as a starting point for an entire color scheme! West Elm has a clearance sale going on now, featuring everything from pillow covers to bedding to furniture for up to 70% off original prices. 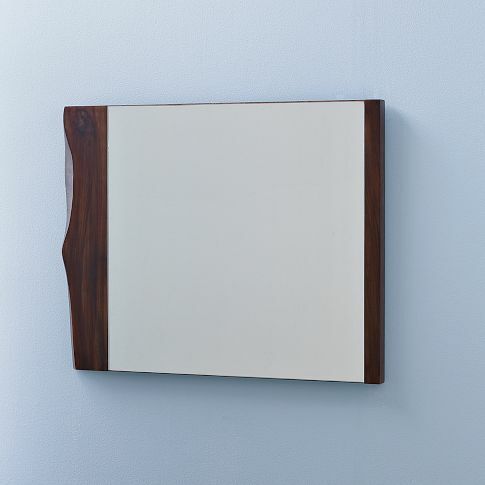 I especially liked this Live Edge Mirror, which you can now get for 30% off the original price – modern and rustic at the same time. Check out Pier One as you plan your Easter brunch; they have a TON of items on clearance right now. 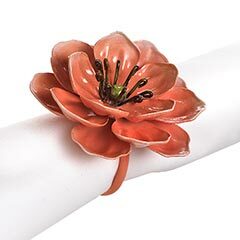 I found these cute pink flower napkin rings which would look great on any spring dining table. What home decor deals have you found this week? You are welcome to share them here by leaving a comment!